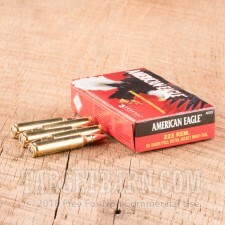 This 223 Remington ammo from Federal American Eagle is a great choice for target shooting and range training. 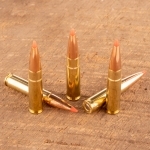 These new production rounds feature standard 55 grain full metal jacket projectiles that have an average muzzle velocity of 3,240 feet per second. 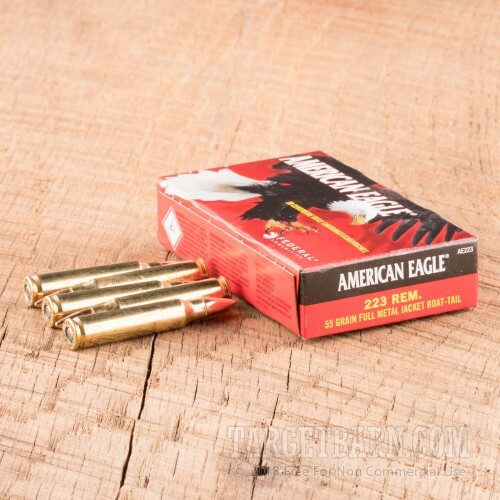 The American Eagle line of ammo is designed to deliver the right balance of performance and affordability for high quality range training. 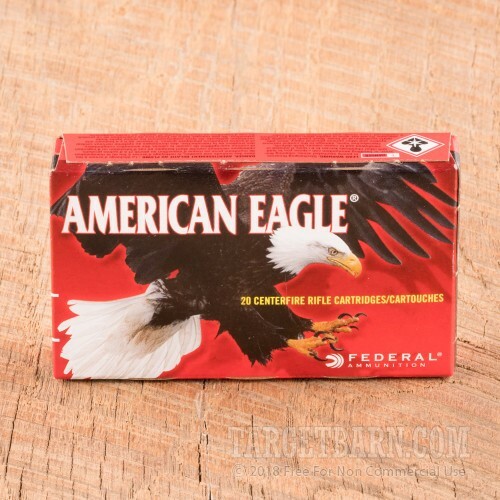 Federal Ammunition is one of America's most trusted ammo manufacturers. They have been in business since 1922 and their products are made in the USA. 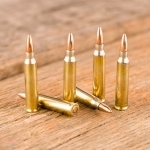 Federal offers shooters and hunters a comprehensive lineup of ammunition for the range, the field, and self defense applications. 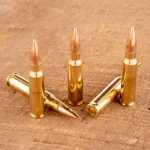 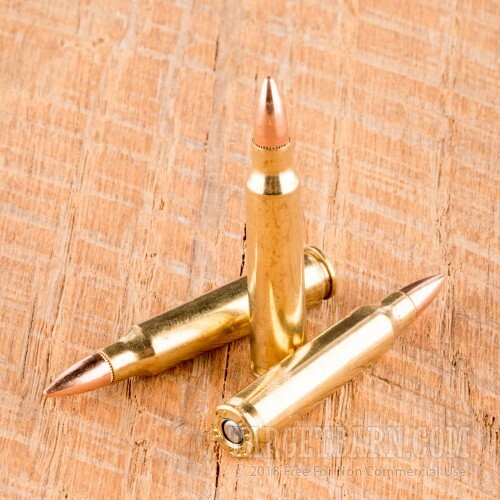 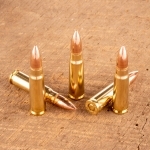 These rounds are non-corrosive and are loaded into boxer primed brass cases that can be reloaded.